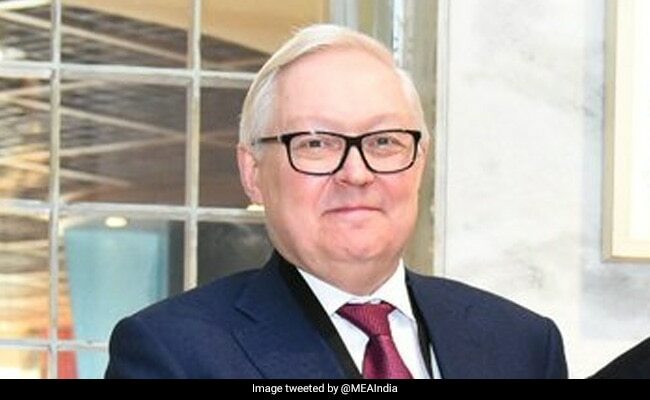 The comments by Russian Deputy Foreign Minister Sergei Ryabkov about India's engagement in the war-ravaged country came days after US President Donald Trump mocked New Delhi's role in Afghanistan. Russia Wednesday said India's role in Afghanistan is "indispensable" and complimented it for carrying out various developmental initiatives. 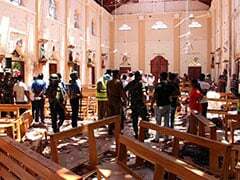 The minister, currently visiting India, was also critical of the US and some other countries for their tendency to display "raw power" in some cases, without thinking of the consequences. "In all countries, where we see domestic conflicts, the issue of development is the number one issue. Wars can be won, but peace cannot be ensured without any material investment into economic development, social stability," he said in response to a question on India's role in rebuilding of Afghanistan. Indian efforts and that of other countries in the area of material support to Afghanistan is an "indispensable one," Sergei Ryabkov said at a press conference. "Unfortunately, our colleagues in the US and some other countries are so much attached to, what we describe as ''raw power'', military power, and resort to military means, in some cases, without thinking sufficiently of consequences of it... it itself becomes a destabilising factor," he said. India has been actively involved in reconstruction efforts in war-ravaged Afghanistan. It has committed about USD 3 billion in assistance to Afghanistan since US-led forces toppled the Taliban regime after the September 11, 2001 attacks. To a question on Afghan peace process and engaging the Taliban in talks, Sergei Ryabkov said, "We understand the essential role of India in regard to this country and all the efforts Russia takes towards promotion of reconciliation and peaceful resolution of the situation there in all formats including the Moscow process." "We always welcome India and Indian representatives, besides we maintain a bilateral dialogue on Afghanistan," he said, adding, Russia is are very much "in sync with India" on this important issue. He claimed that what was promoted by Russia, India and other countries was being "labelled differently" by some. There is a very "artificial competition", he added. On another question on the resolution of the Taliban issue, the deputy minister said, it is for Afghanistan themselves to decide. "When we did the Moscow process, it was difficult for the government in Kabul, but still they participated. I am not going to give any prediction or character on what will happen further, but it is undeniable that there is a need to have a dialogue with the Taliban, a need to understand better where they are. "However, we do not accept any attempt to present the posture or Russian position as being one-sided or playing into the hands of any particular force or actor," he said. In a significant move, India had sent two former diplomats in "non-official" capacity to a conference on Afghan peace process in Moscow in November which was attended by a high-level Taliban delegation.